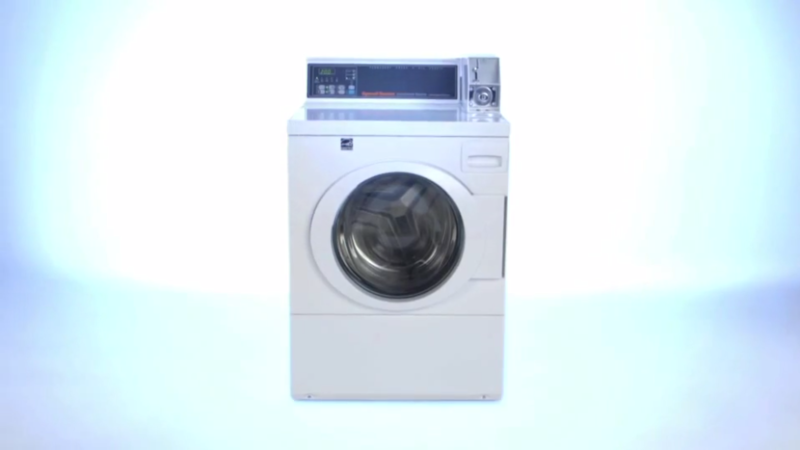 The following video is a demo of the features available on front load washers from Speed Queen. 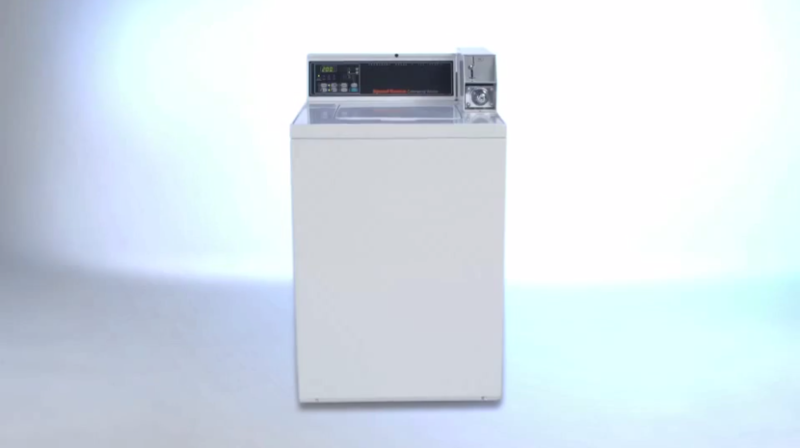 This video shows the latest features of a top loading washer from Speed Queen. 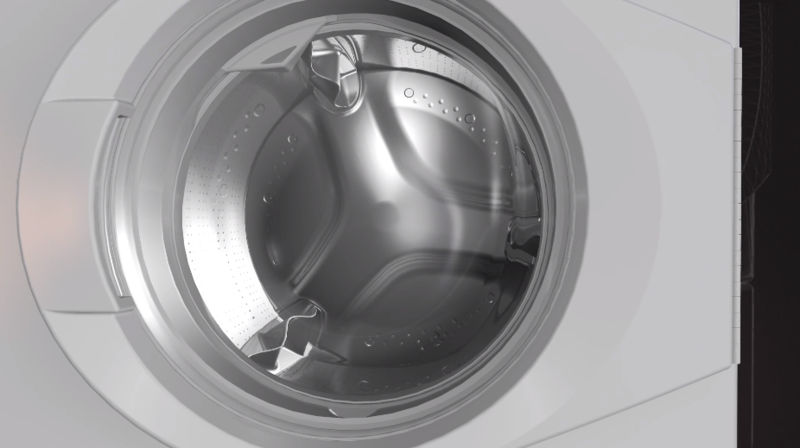 Checkout what makes Speed Queen the industries best washers. 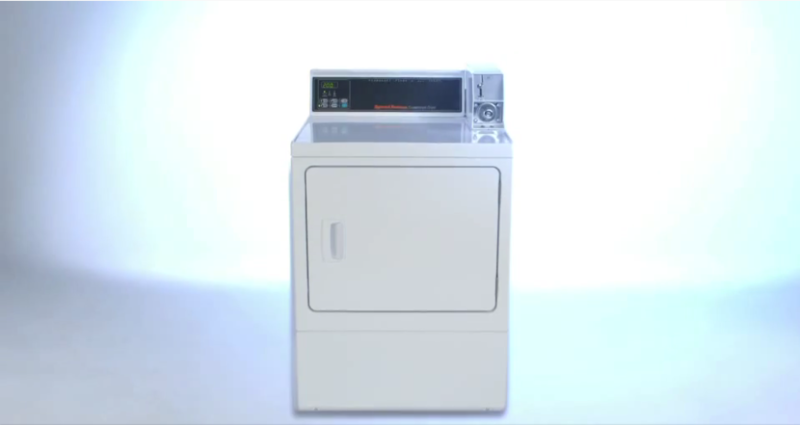 The following video demonstrates the features of a Speed Queen dryer. For three generations, Badger Laundry Machinery has been a trusted professional resource for laundry equipment sales, service and parts in the Milwaukee area and throughout Wisconsin. Our commitment to our customers is reflected in our business motto, "Customer One" - which means your complete satisfaction comes first.